As I was cooking lentils for lunch the other day, I ended up splattering my favorite sweatshirt (Let's Go, Spar-tans!) with olive oil. And then it hit me. 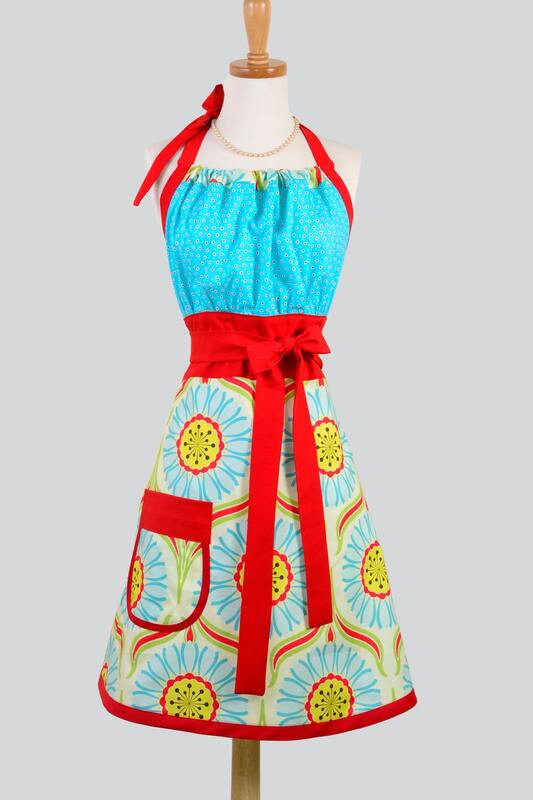 In order to be a country wife, since we're trying to turn our *home* into a *homestead*, I need an apron. I have a few. They just don't cut it. So I'm going to have to purchase one. 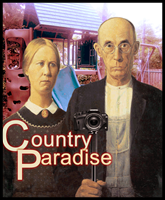 I know, I know, a good country wife would make her own. But learning to sew is a project for another day. Etsy can help me, though. 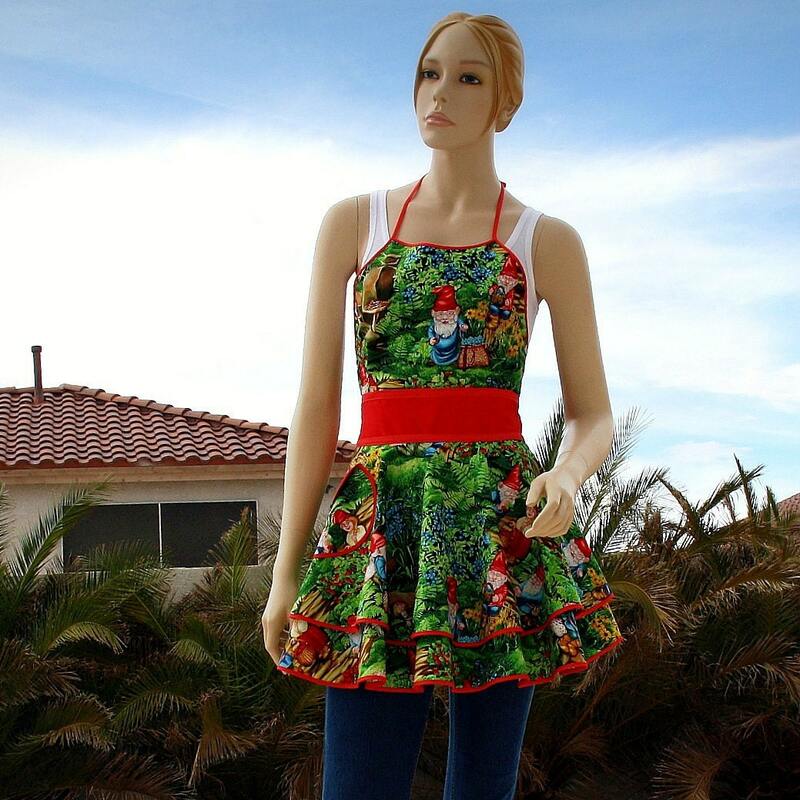 Doesn't everyone need a gnome apron? I love owls. 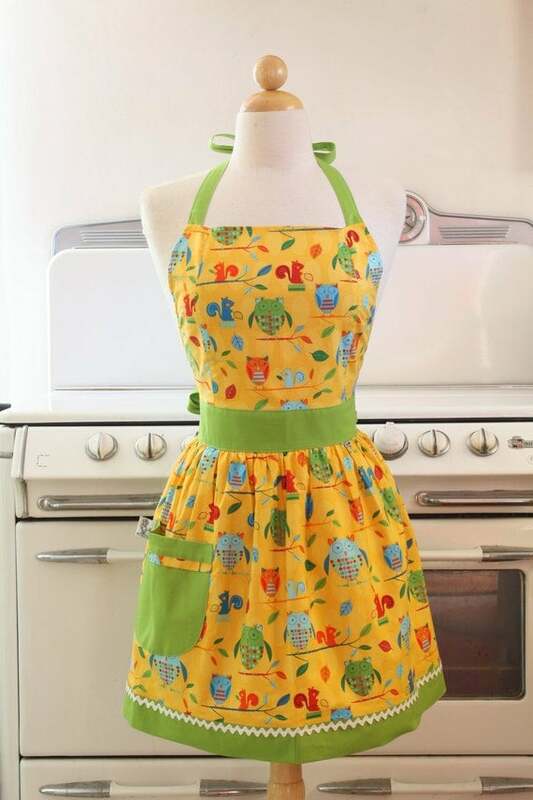 Find this apron HERE. Nice Kitchen, too. 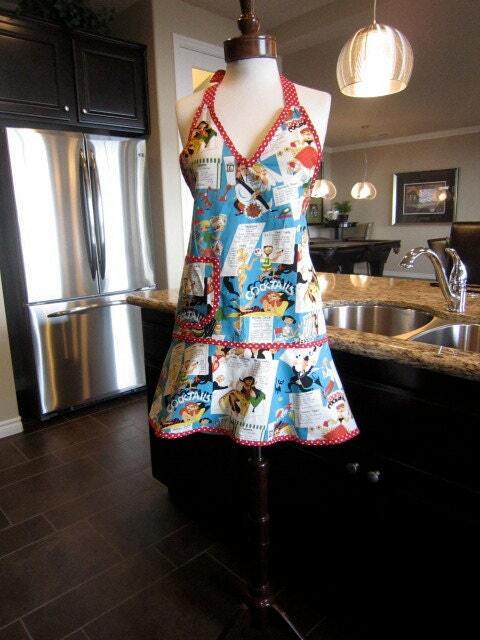 Wonder if it comes with the Apron? 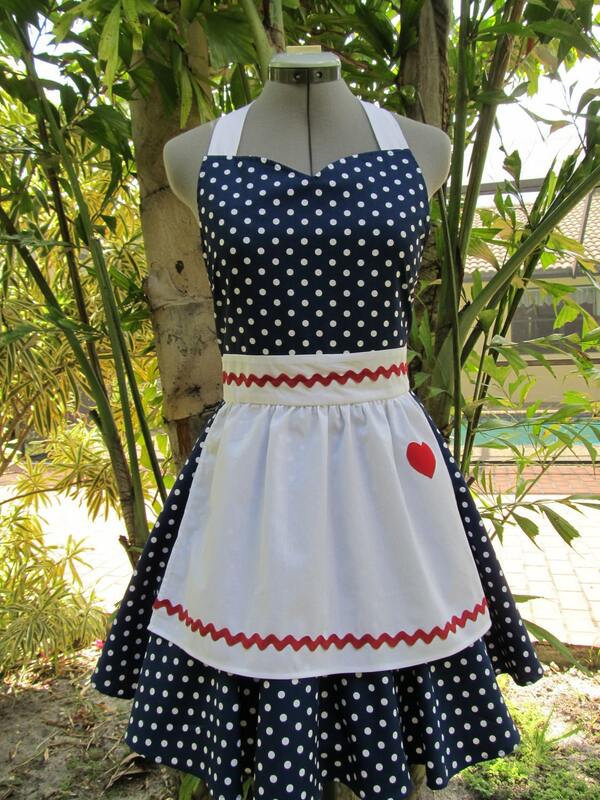 It's called an I Love Lucy apron, but I also see touches of Raggedy Ann. Of course, my favorite, the nerdy one with the petals, is the most expensive. But would I really want one that costs a lot? More importantly, shouldn't you just be a good steward of the Earth and use the ones you have?? Woah, let's not get too crazy. I agree that I don't want to get grease and food all over a custom apron. But I still want one. 2, 4, and 5 are my faves! I have an apron, but don't wear it. It's a Hershey's chocolate one, and far too big for me. I'm short (like oompa loompa short?!) 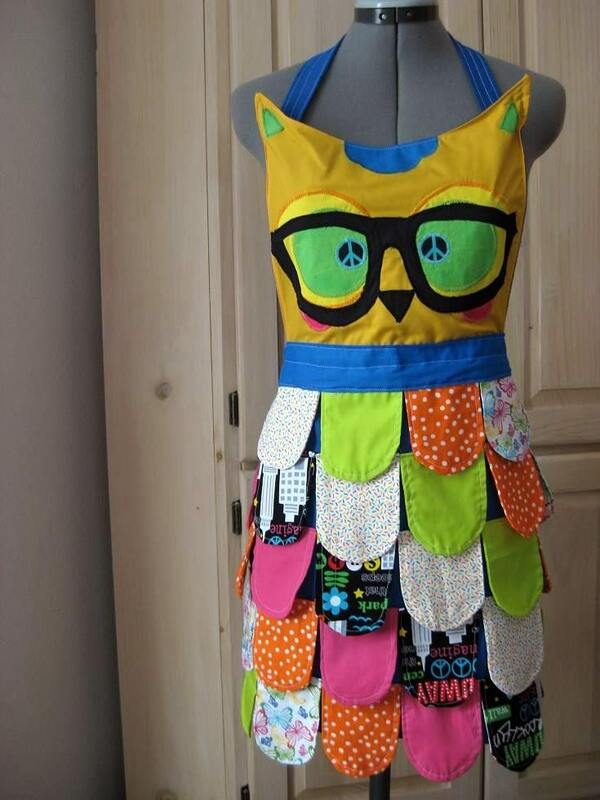 so store bought aprons all tend to be far too big.